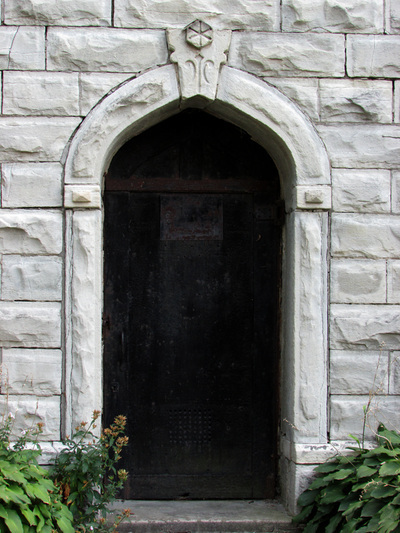 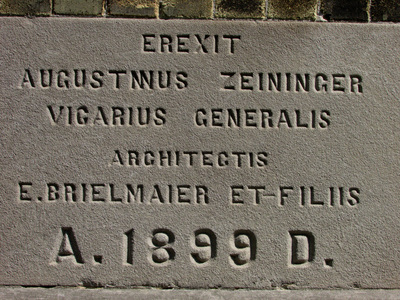 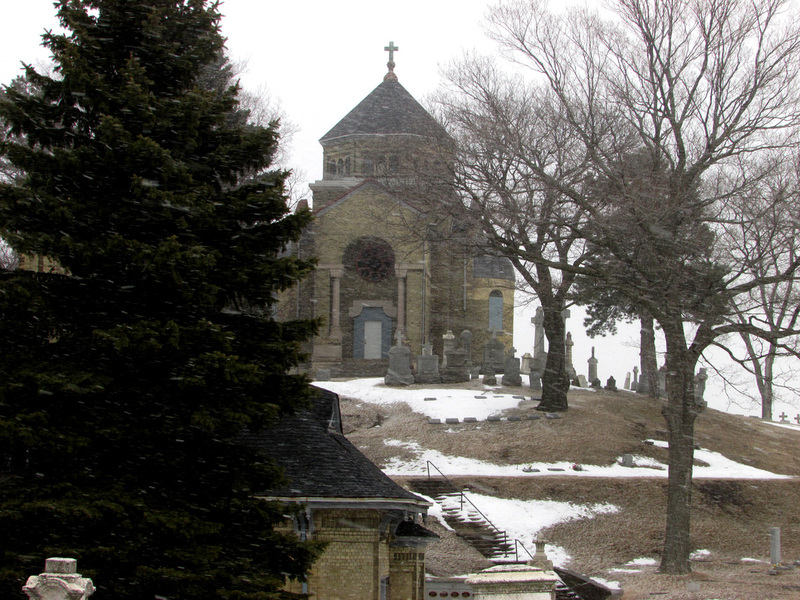 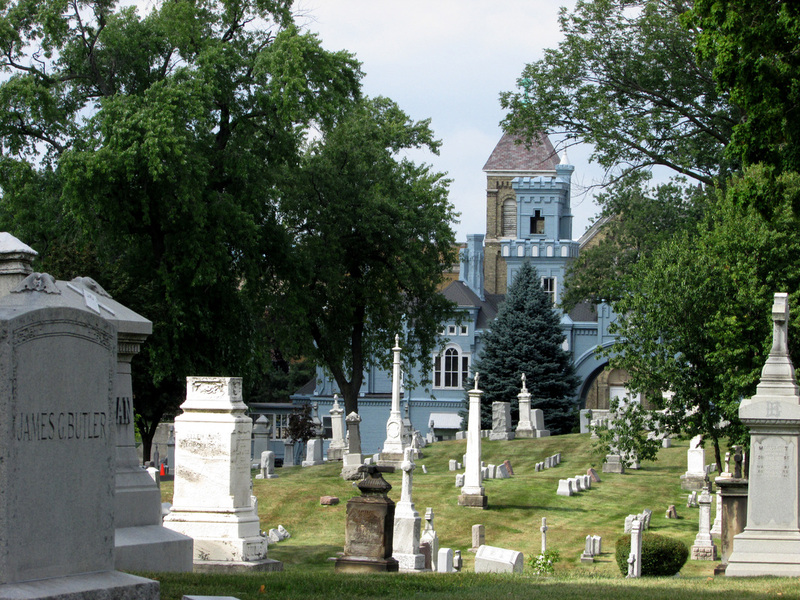 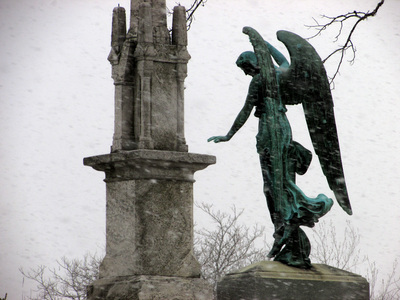 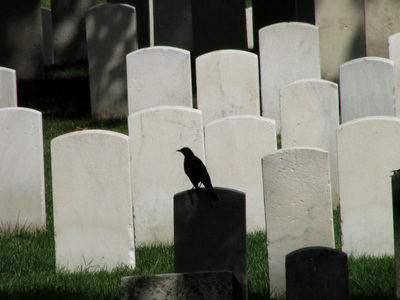 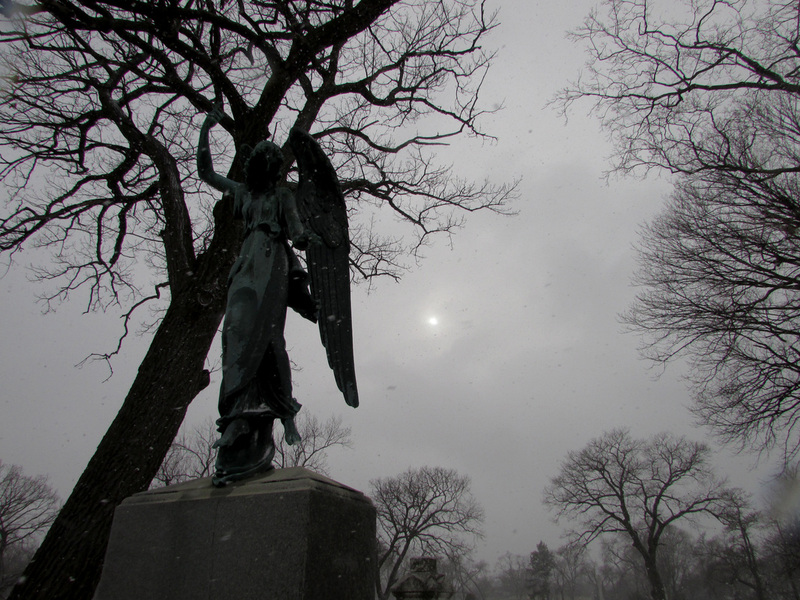 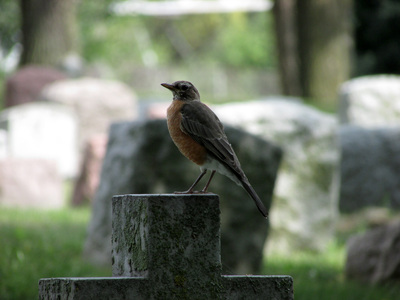 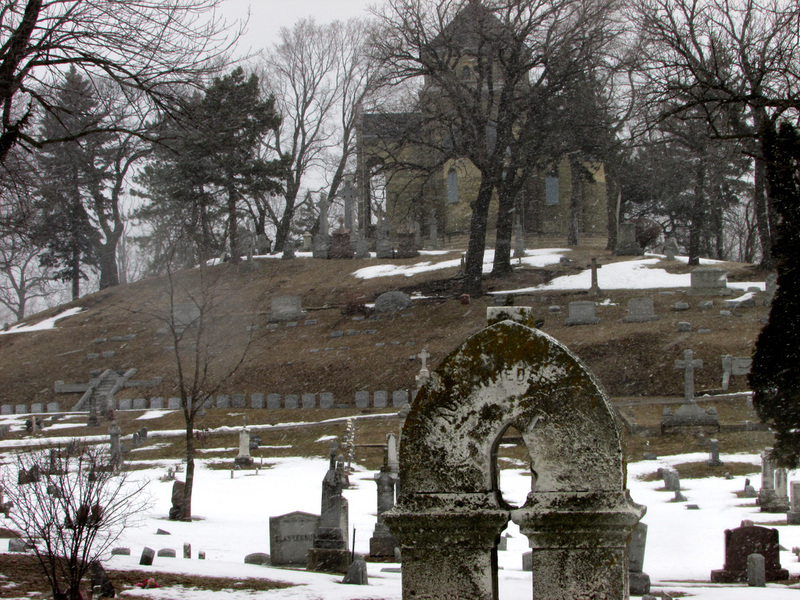 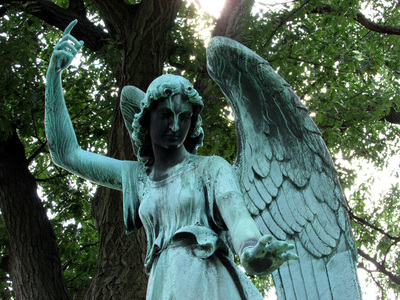 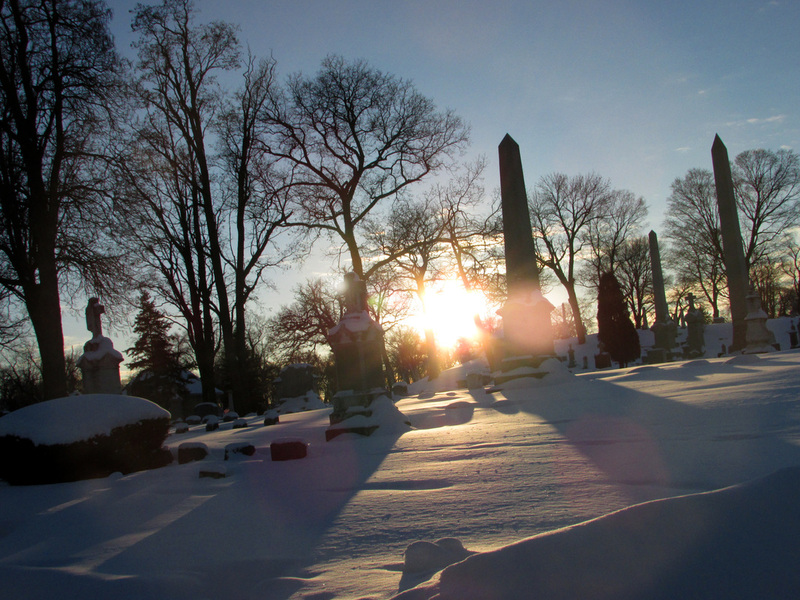 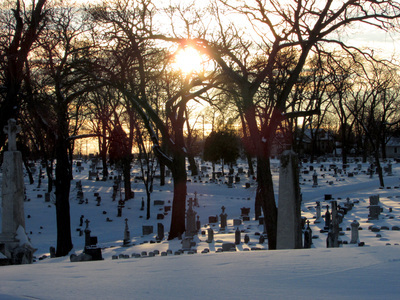 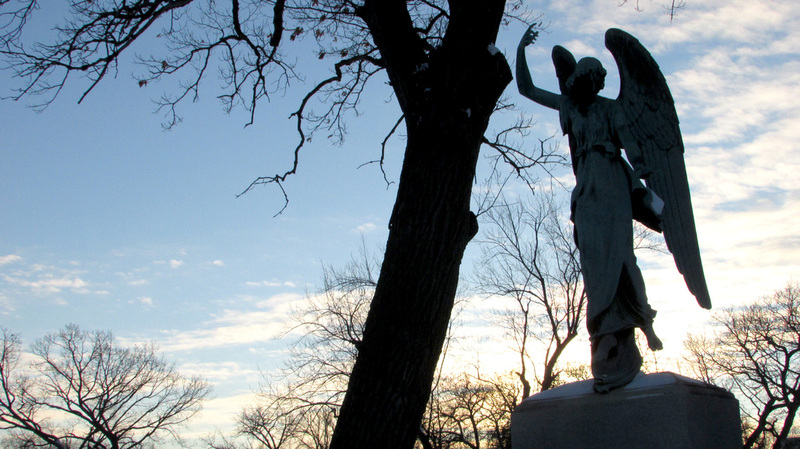 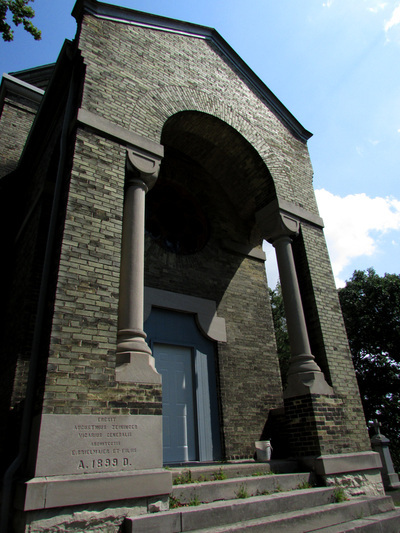 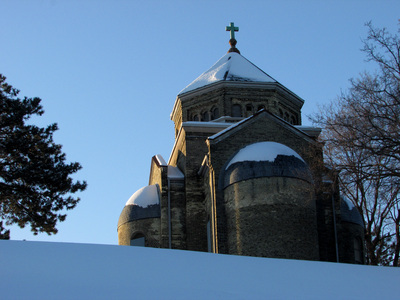 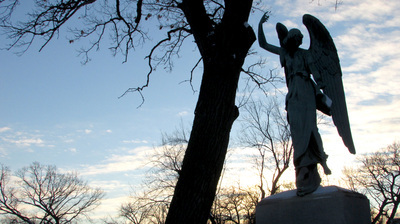 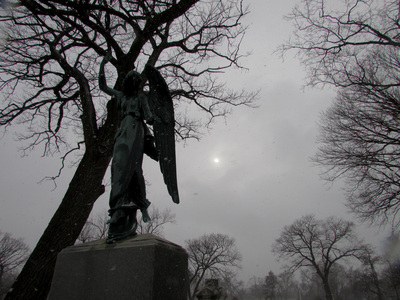 Calvary Cemetery is the oldest existing Roman Catholic cemetery in Milwaukee. 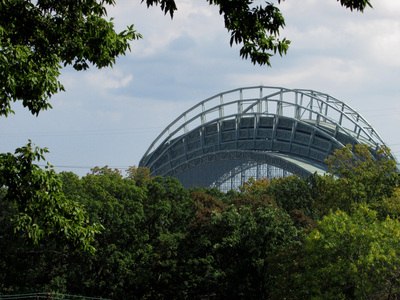 It was designated a Milwaukee Landmark in 1981. 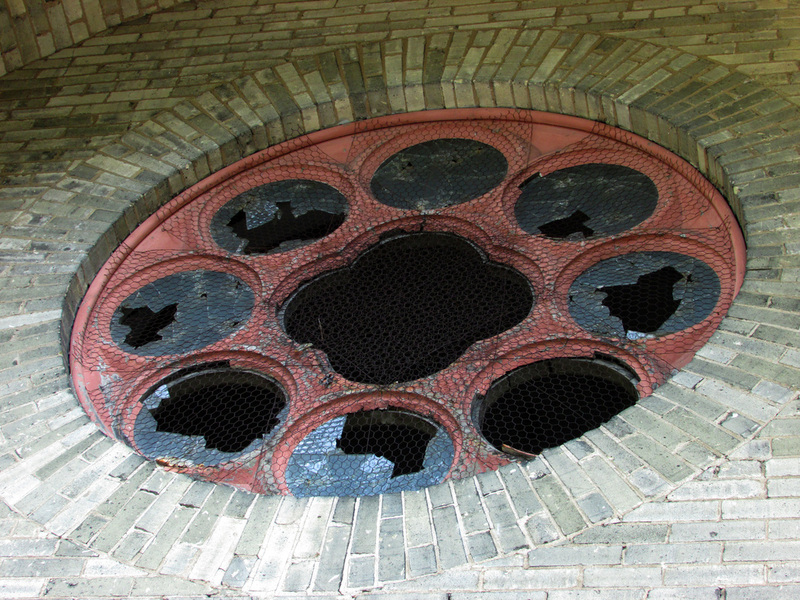 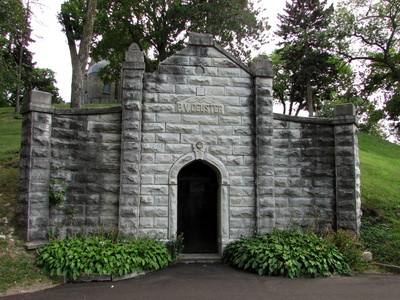 The Friends of Calvary Cemetery are working to restore the chapel (http://www.friendsofcalvarycemetery.org/). 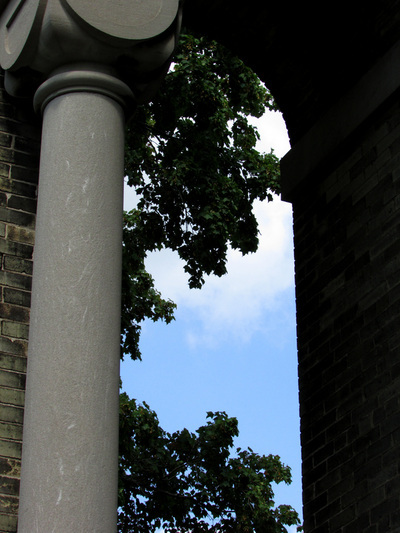 But in the meantime, the grounds are laden with beautiful paths to walk on a peaceful day. 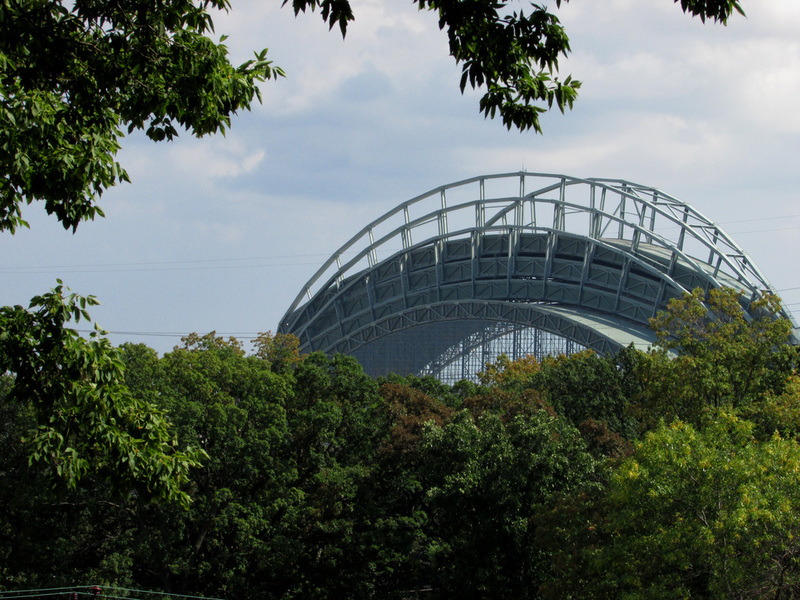 There's plenty of Milwaukee history here, but the views are stunning, too. 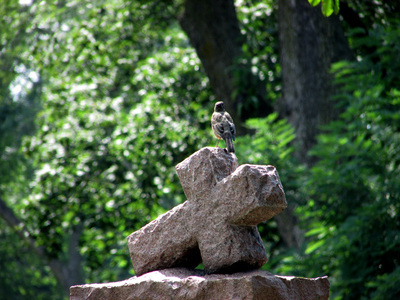 Lots of birds in the trees, beautiful statuary, and even a view of County Stadium from atop the hill at the chapel. 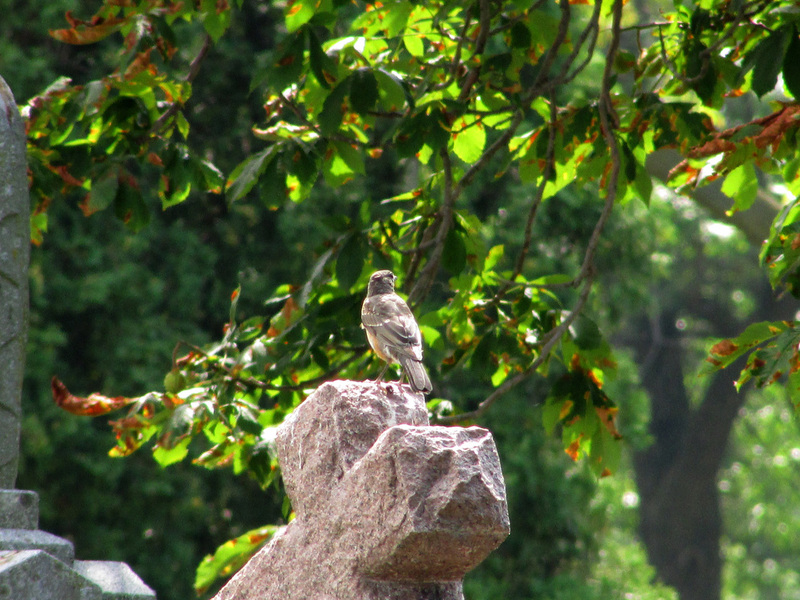 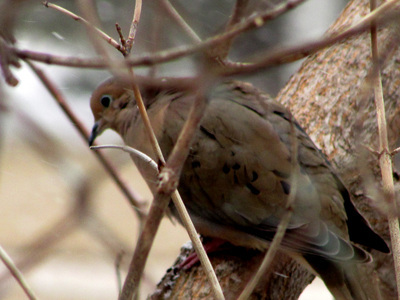 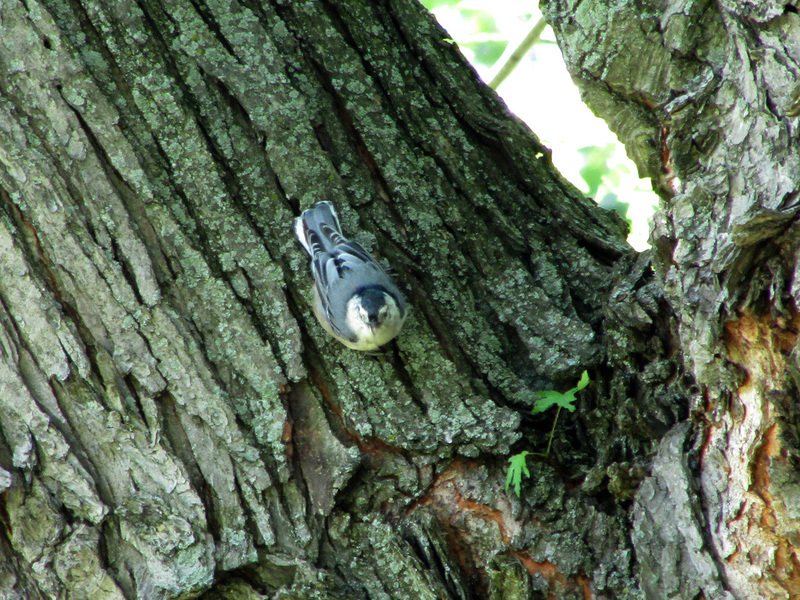 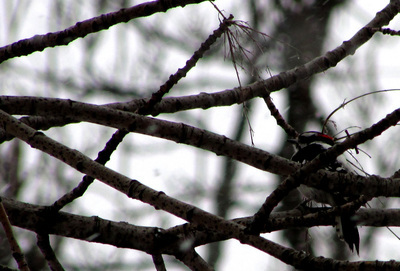 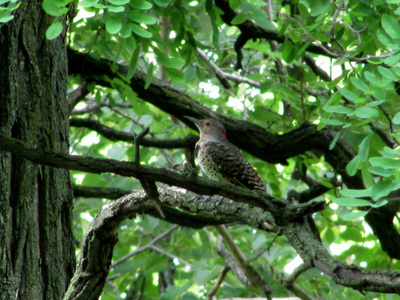 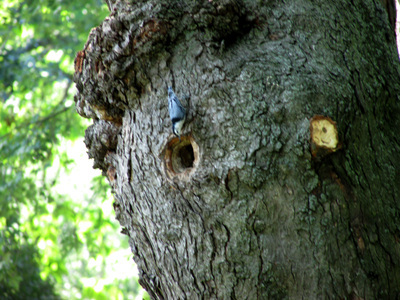 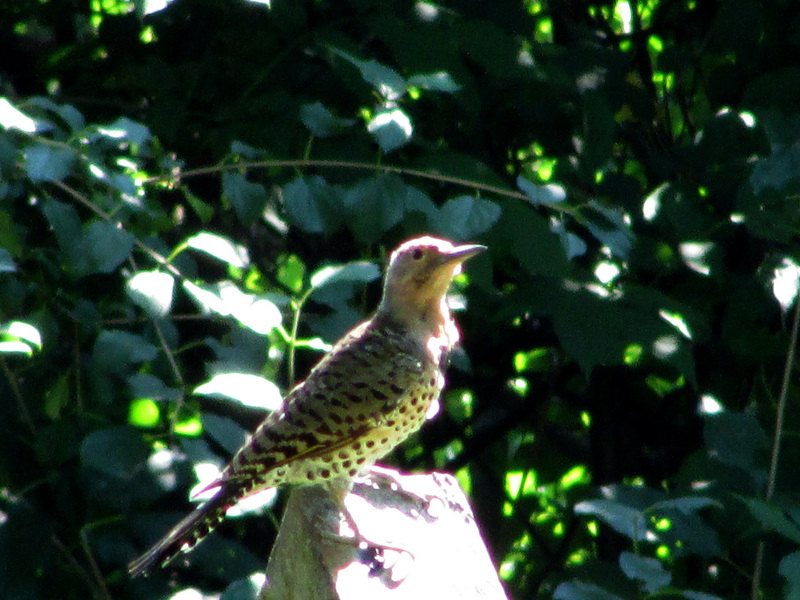 Hawks and owls are often seen here, as well as northern flickers, nuthatches, and plenty of other songbirds, too.